For readers who both yearn to know God more deeply and desire to know their purpose before God, Ephesians offers an overarching picture of God’s intention for His church, with Jesus Christ at the center. Paul starts out with a beautiful doxology and then exhorts the church to prove its vocal praise with action. Paul’s letter to the church in Ephesus remains powerful, moving, and transformative for Christians today. Walter Linfield focuses both on this letter’s meaning for ancient readers and how that meaning speaks to modern readers—making this commentary an exceptional help for students, ministers, and teachers. 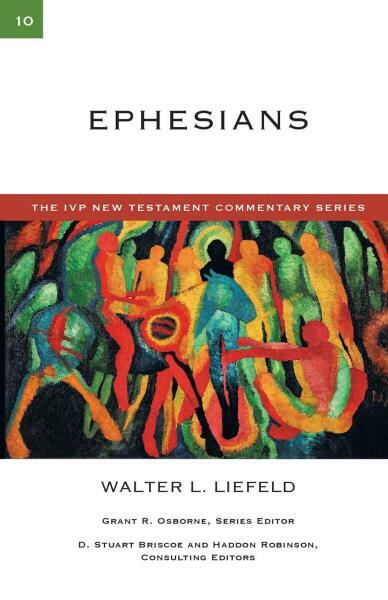 This commentary also provides an introduction that addresses date of composition, authorship, theological themes, and context.